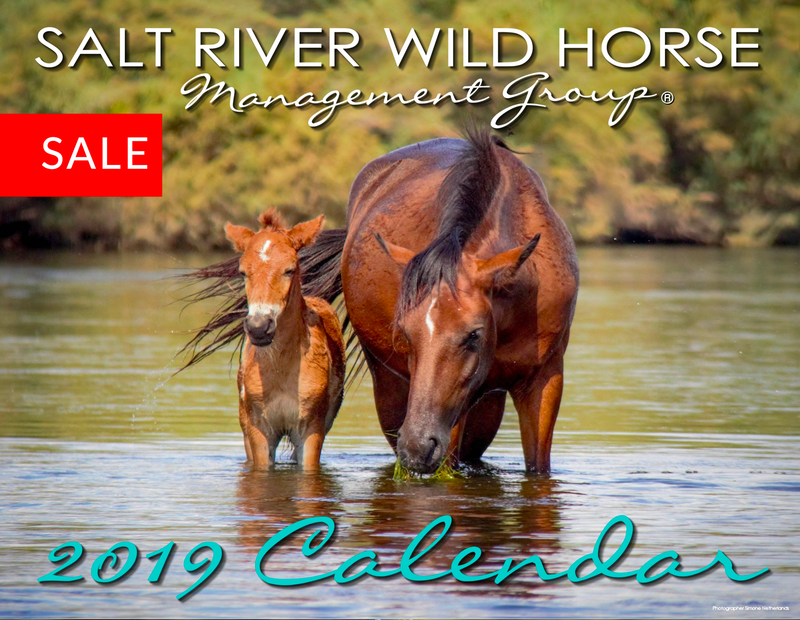 The condition of the Salt River wild horses was only getting worse by the day – that’s when the Salt River Wild Horse Management Group stepped in. Together with the Arizona Department of Agriculture, they started up an emergency protocol. “We have 12 feed stations all around the river and in secluded locations so they can eat in peace and not in the way of the public,” says Simone Netherlands, president of the advocacy group. Along with feeding, there is a birth control program included so horses will not overpopulate. 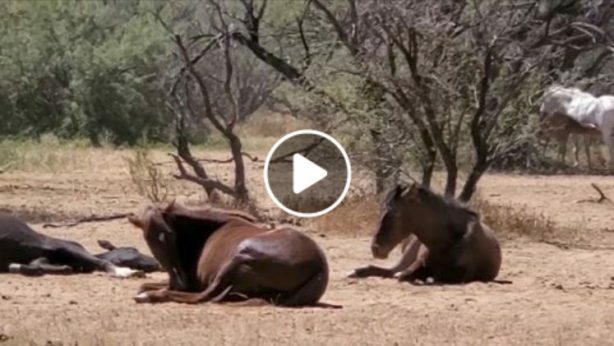 Netherlands says there are over 100 volunteers committed to saving the lives of these horses. “In triple digit temperatures, we’re out here hauling these bales of hay to the horses, you know, so we can prevent them from dying of starvation,” says Netherlands. The group has been feeding the horses every day for the past two months. So far they’re spent thousands on hay. Netherlands says the group has already spent over $30,000, and there’s no sign of stopping any time soon. 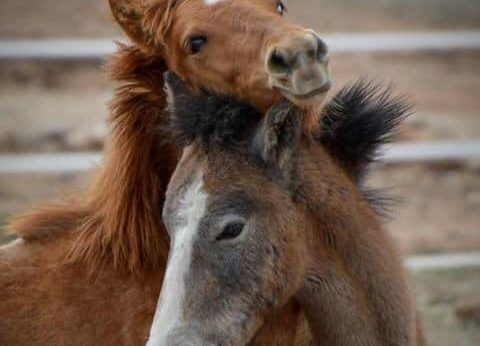 The group is asking the public for donations to continue feeding these horses.